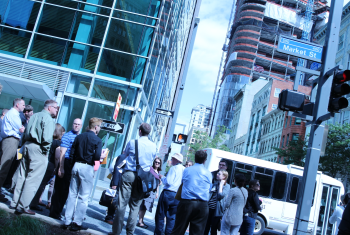 CREC facilitates meaningful conversations between public and private sector leaders to identify and evaluate chronic or emerging economic and workforce challenges. For more information about past experiences putting together economic or workforce development strategies and implementation plans, please feel free to reach out to our CEO, Ken Poole, directly at kpoole@crec.net. In partnership with the U.S. Small Business Administration and Entreworks Consulting, CREC is conducting a comprehensive manufacturing supply chain analysis for Northwest Pennsylvania along with hosting matchmaking events designed to help local small businesses capture new supply chain opportunities in transportation equipment manufacturing and shale gas production industries. CREC, working in collaboration with the University of Illinois’ Regional Economics Applications Laboratory, developed a set of diversity measures to better understand the relationship between economic diversity and economic growth and development. C2ER collaborated closely with ACA Business Development staff to develop the concept and win themes for a successful $1.7 million grant to support the state’s aerospace and defense industries. 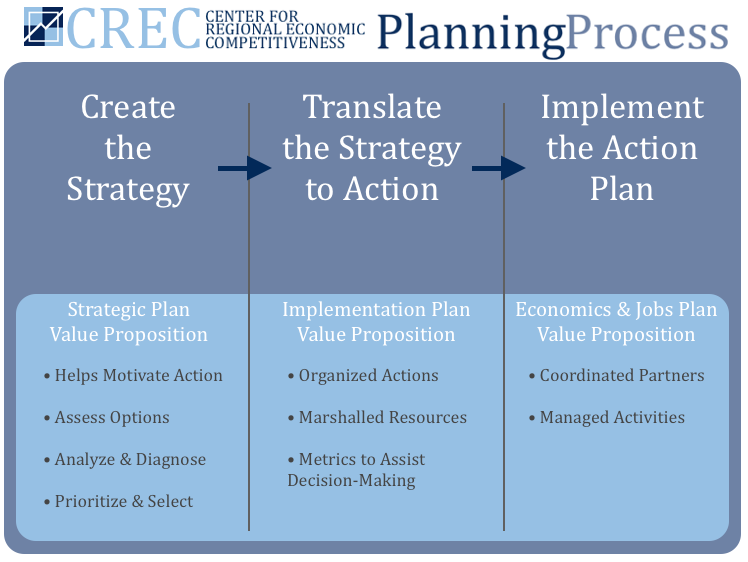 The proposal involved preparing scopes of work for five different Federal agencies (e.g., Employment and Training Administration, Small Business Administration, Economic Development Administration, Department of Energy, and NIST Manufacturing Extension Partnership) designed to meet their individual needs as well as drafting a cohesive project narrative to engage the cross-agency collaborative.